The Masters Champions League fields some of the biggest legends cricket has seen. As such it is one of the more prestigious tournaments on the cricket calendar. However, it almost came to an abrupt halt as some players laid down an ultimatum. It turns out sevaral teams owners missed making payments on time to the players. Captains of multiple teams stated a steadfast deadline by which the payments were to be met, failing which they would not fulfill their commitments towards their teams. 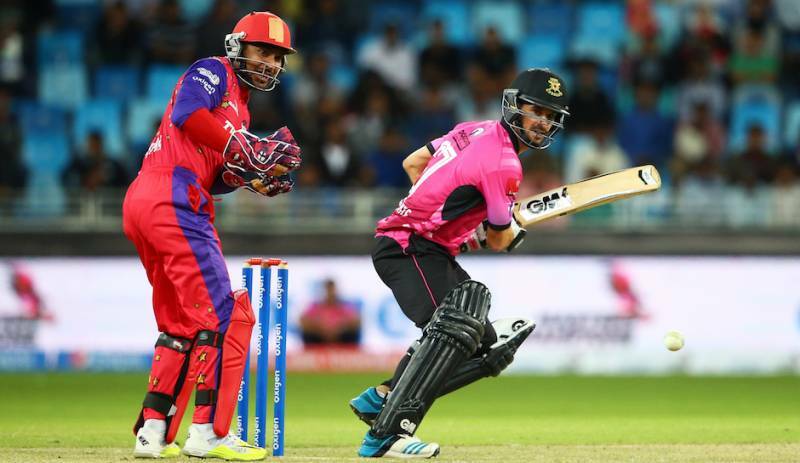 The MCl had originally stipulated that all players were to receive the first payment of 25% when they sign their contracts, and 25% more when they arrive in the UAE. The MCL also added a back up plan to this stipulation with the parent company Grand Midwest Hotels committing to compensate the players in event of the teams failing to do so. Some owners failed to pay on time. But the chairman of GMH, Zafar Shah, has made the pending payments to the players. Currently all the players have received a minimum of 25% of their salary and a promise to have another payment before the end of the week. As of today, three teams are supposed to be up to date with their payments. 90 big names such as Brian Lara, Virender Sehwag, Muttiah Muralitharan and others are among the stars of the MCL. The controversy related to missed payments is not alone in the list of problems plaguing the MCL. It has recently come into the spotlight for over stepping the original framework it was alloted. The ICC and some national cricket boards have looked askance at the participation of players who haven't retired. Originally the MCL was clearly stated to be a league for players who have retired from international cricket. However, currently there are a number of players in the MCL who are active in domestic cricket and some of them who are looking for the MCL as a platform to launch their international career. Pakistan also has voiced concerns about the MCL coming in the way of its domestic competition, and as such it has campaigned actively for its players to submit a letter stating their retirement before they can play in the MCL. The problem is that the definition of the word 'retired' has not been clearly defined in the MCL's lexicon. On its part, the MCL is insisting its players to submit a NOC from their respective cricket boards. The MCL is being planned as a long term endeavor. It has made a deal with the Emirates Cricket Board to run the tournament in its region for ten years.